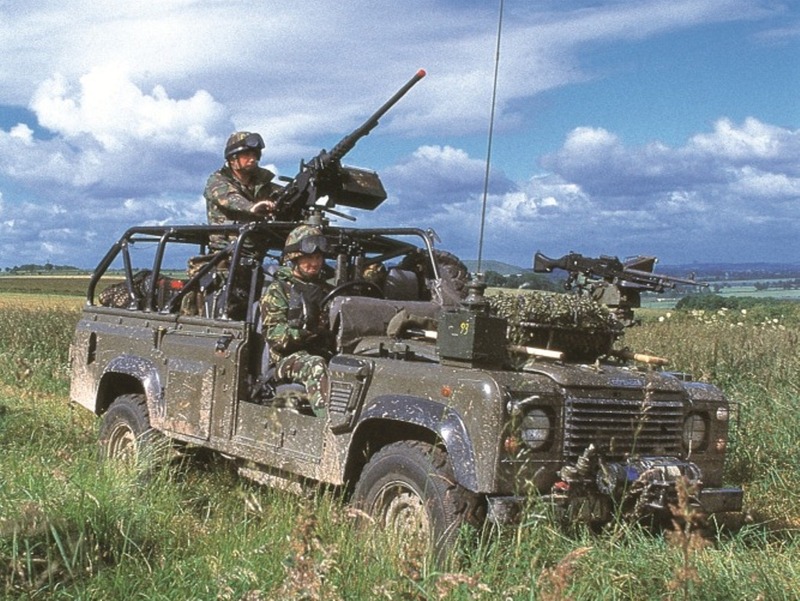 Safety Devices designed and manufactured the first protective structures for the British and New Zealand Armies in 1980. 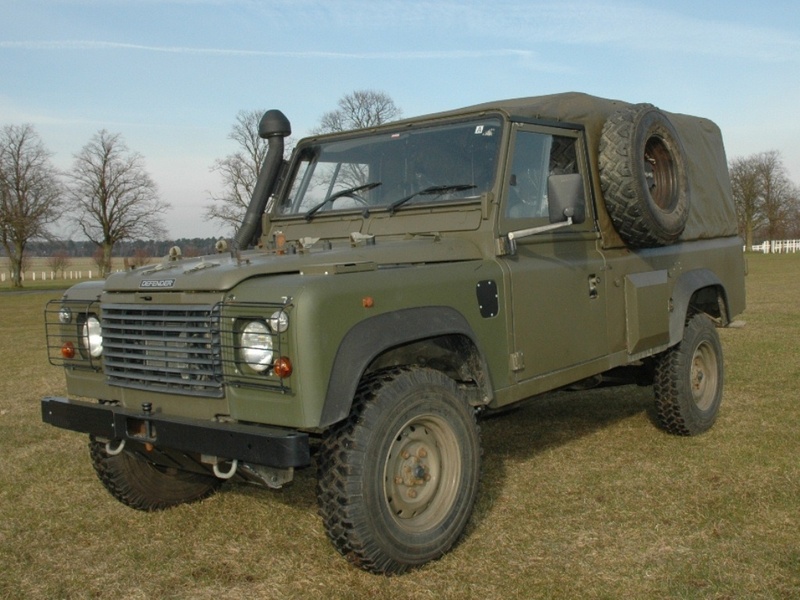 Our ROPS are designed to protect the lives of vehicle inhabitants in the event of a roll over incident and we are often asked for guidance and advice. 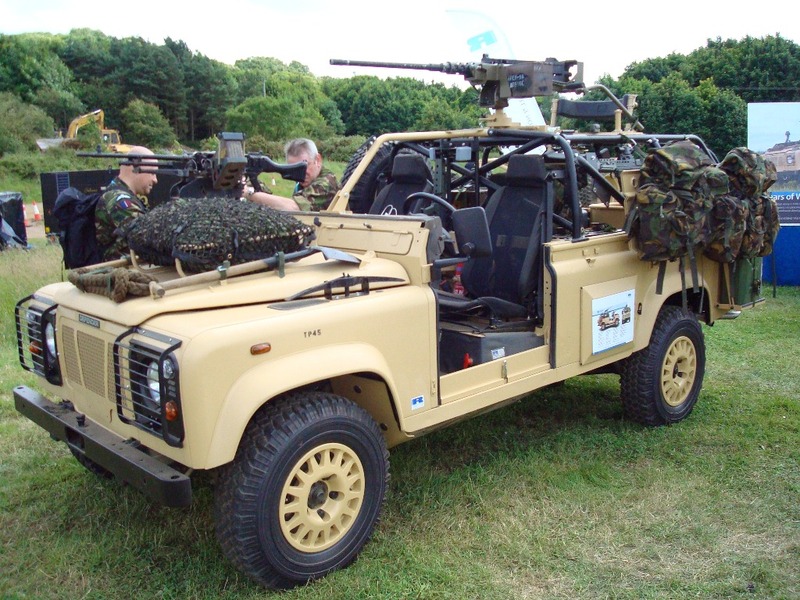 The Safety Devices design team are experienced in creating new design solutions and prototypes for existing military vehicles in use both for the military sector and also for providers to the military. 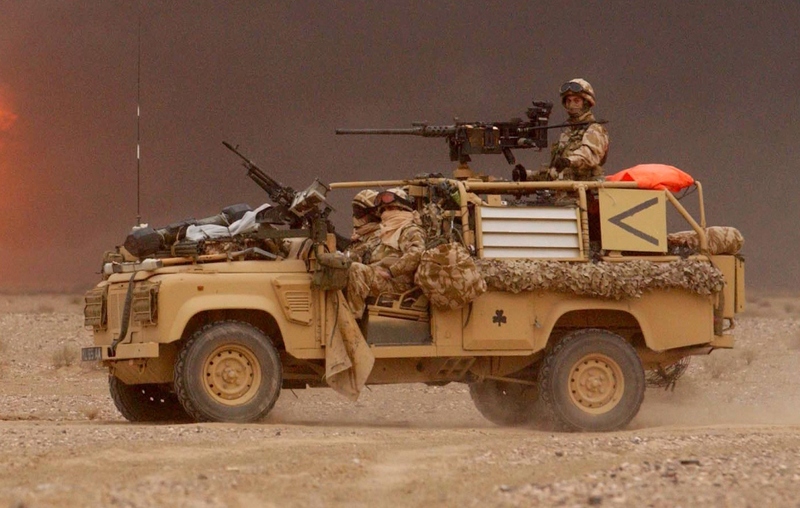 With over 40 years of experience, Safety Devices has developed and built ROPS to fit a number of military vehicles such as the Land Rover Wolf and the weapons mounted installation kit (WMIK). 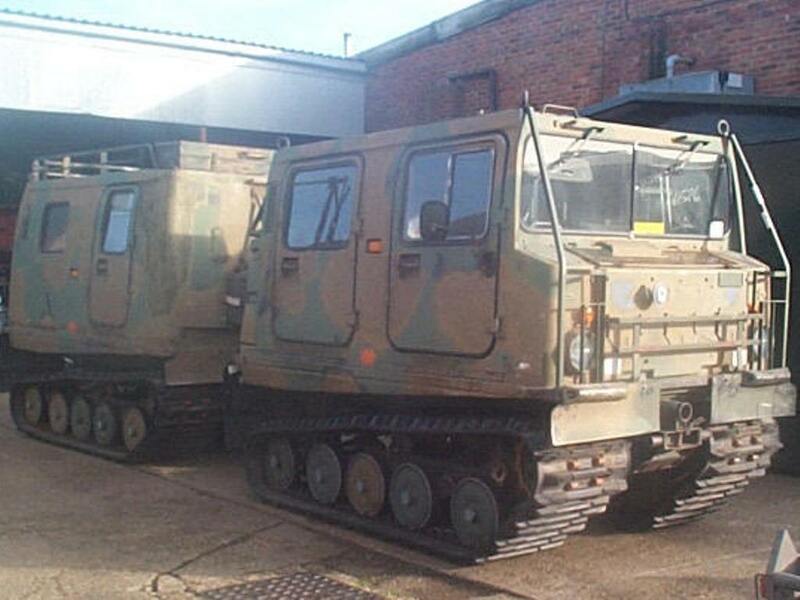 These vehicles are used in daily operations across the continents of Europe, Africa and Asia. You can rely on Safety Devices for guidance and advice on your latest requirement. Present Safety Devices with any design challenge and our engineers will confidently find an appropriate ROPS solution to meet your agreed standard. 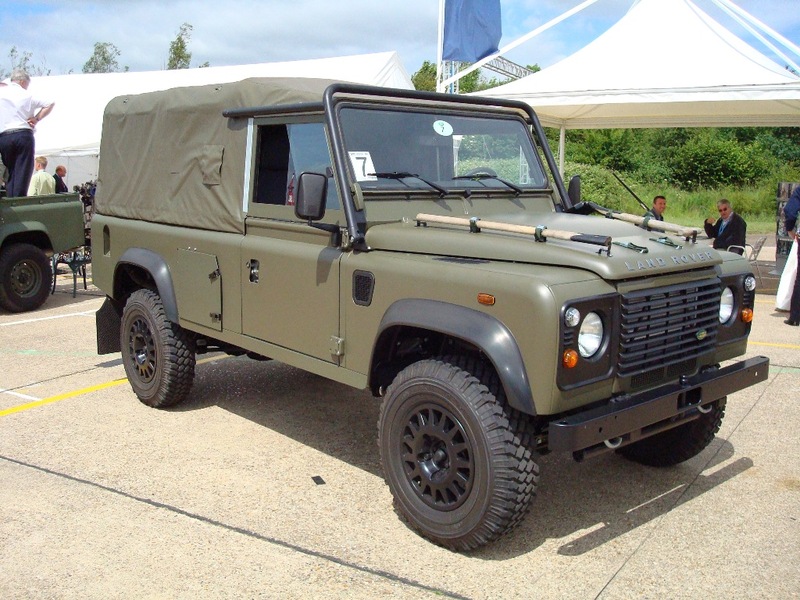 Our bespoke design service ensures you receive a roll over protection system which is designed to give you the functionality and quality that you require whilst maintaining the vehicle’s efficiency in use. We employ CAD systems and finite element analysis (FEA) in the design of our ROPS and if required can arrange physical testing. 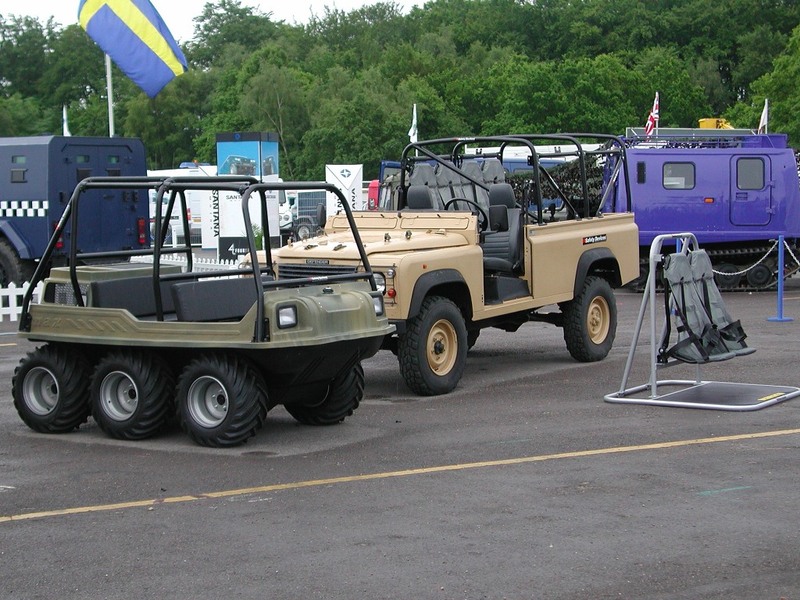 As an example of a bespoke military design solution, Safety Devices designed its largest military roll over protection structure for BAE Systems’ British Army CVR(T)s - Combat Vehicle Reconnaissance (Tracked). The project, from inception to use in Theatre, took just three months and collected BAE Systems’ own ‘Chairman’s Award’ for the quality and speed of execution. Click here for more information. We offer you the proven capability and resources to work on major projects and are able to produce ROPS in quantity, to budget and on time. Safety Devices is ISO9001 compliant. You will be assigned a project manager from the start of the job right through to its completion and aftercare support. 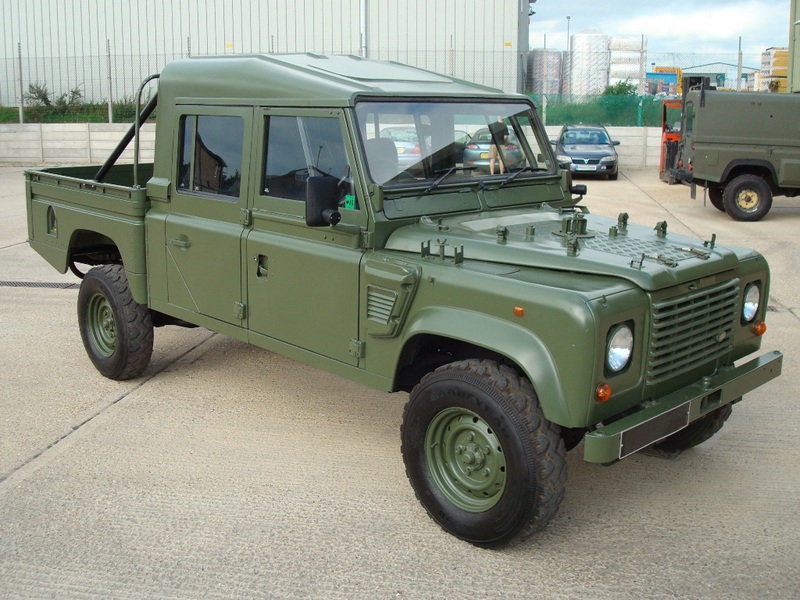 We are renowned for the quality of our products using only the finest, traceable materials. We trust our customer testimonials will speak volumes in demonstrating the excellence of our service and the reliability of our ROPS. Obviously we are careful about the publication of sensitive information and so our portfolio on this site is limited to protect privacy of our clients’ products. 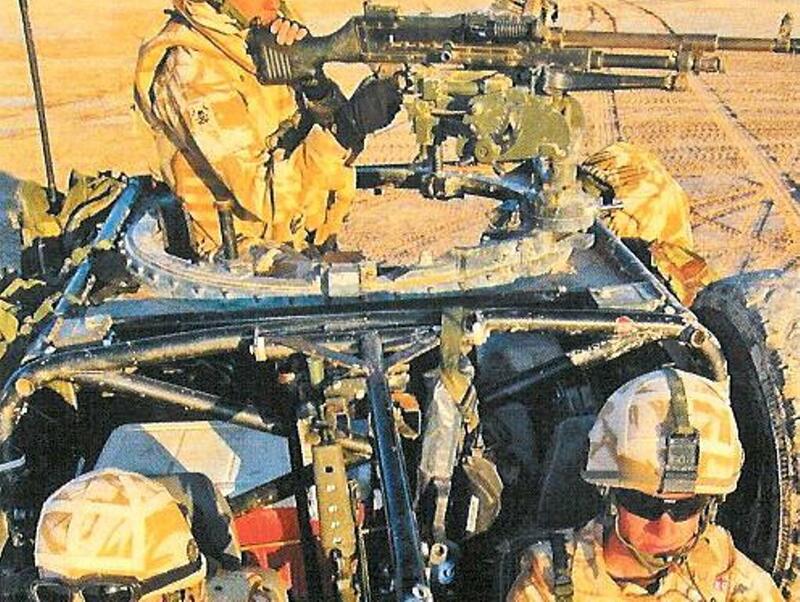 However, working for many of the largest organisations in the military field is illustrative of a first class record. 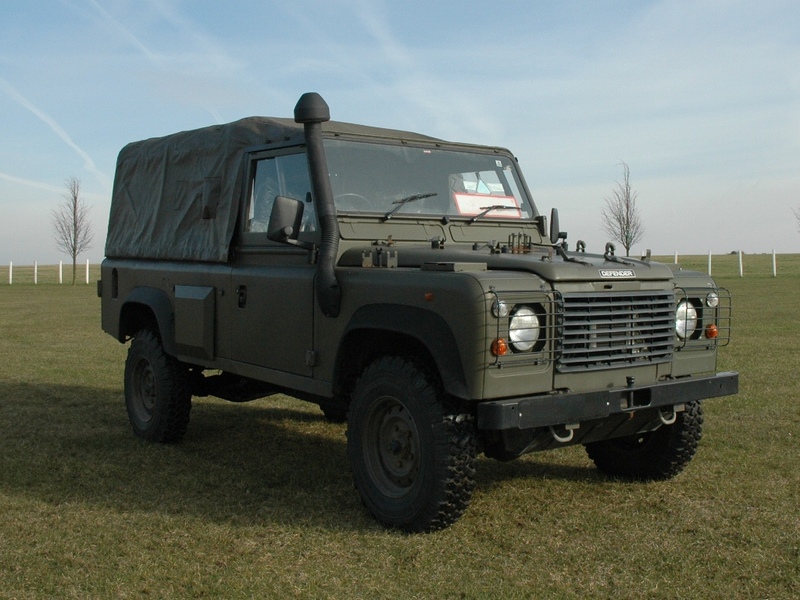 We have become expert in developing the specialist ROPS required for use in military applications. We pride ourselves in employing both meticulous planning and precision engineering to ensure each assignment is fulfilled to Safety Devices’ exceptionally high standards.